Tyre pressure monitoring systems are now a legal requirement on all cars built since 2014, not only are the a vital part of your cars safety but a Tpms warning light on your dash will result in an instant MOT Failure. 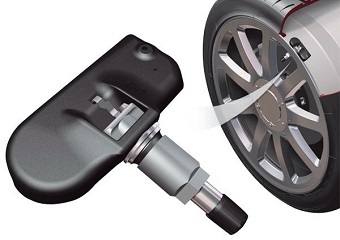 Using our specialist TPMS diagnostic equipment we can diagnose various tpms issues. These sensors commonly suffer from battery failure and corrosion like a regular valve however we can also see incorrectly positioned sensors. By being able to fit aftermarket replacement sensors we can save you a fortune over getting this done at a dealership with supply and fit of a sensor at the price you pay just for the sensor at a main dealer. Isle of Wight, P033 1FB.